Featherweight champion? 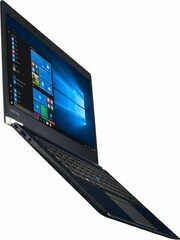 Toshiba's Portégé X30 packs tons of features in one of the lightest bodies currently available. Can the X30 compete with other thin-and-light heavyweights, or will it get knocked out? Expect to pay a lot for the Toshiba Portege X30-D, but in return, you'll get an ultraportable with an excellent display, robust performance, and rich audio. 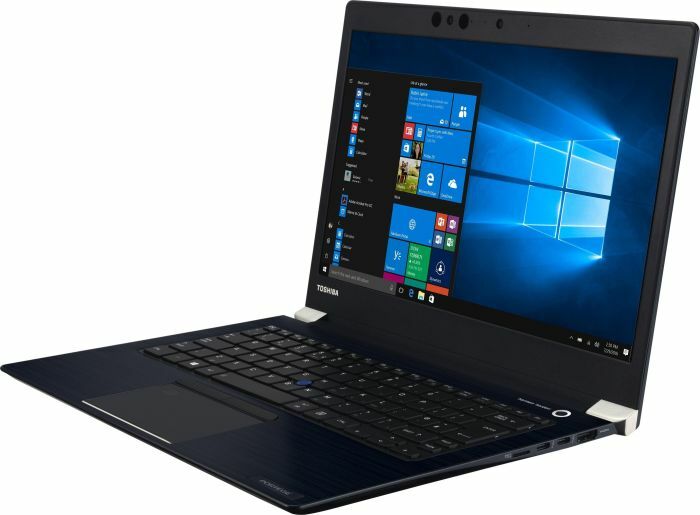 The Toshiba Portege X30-D is a well-balanced business notebook. It offers a very high level of quality, and a feature set that’s superior to most of its competition. Interestingly enough, though, it doesn’t actually beat its competition in most respects. For example, we think that the competing HP EliteBook 1040 G3 has a better-looking design, and that the Lenovo ThinkPad X1 Carbon (2017) has a better-feeling keyboard. Furthermore, the Dell Latitude 14 7000 (7480) has considerably better battery life. 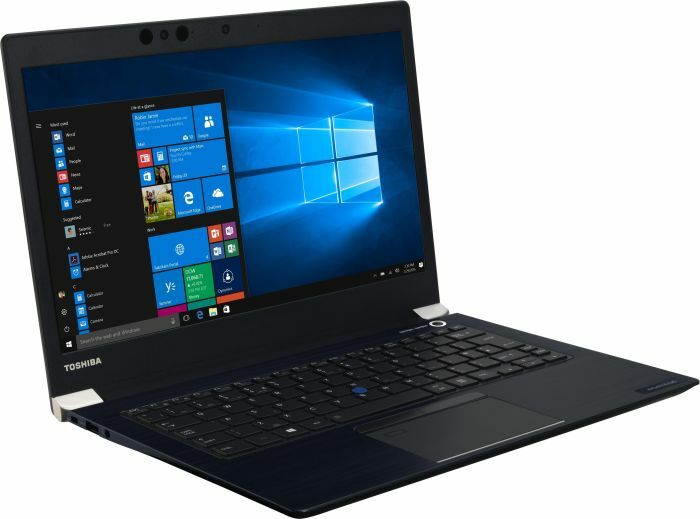 Ultimately, the Toshiba Portégé X30 is an excellent business-class laptop, that when paired with the optional docking station, also becomes a top-notch desktop. It is light, powerful, and quite frankly, beautiful too. It is even pretty easy to upgrade. If you need a portable workstation for your company, the Toshiba Portégé X30 is highly recommended. WIth all this said, I have to come back to what I think is the X30’s biggest strength - its lightness. For business trips, and for travellers watching their weight, including it as a companion is a complete no brainer. Its high end productivity performance, along with superlative portability, make it a winner for business users and travellers in particular. The Portégé X30 has a RRP starting from R19 000 and is available as of this month. 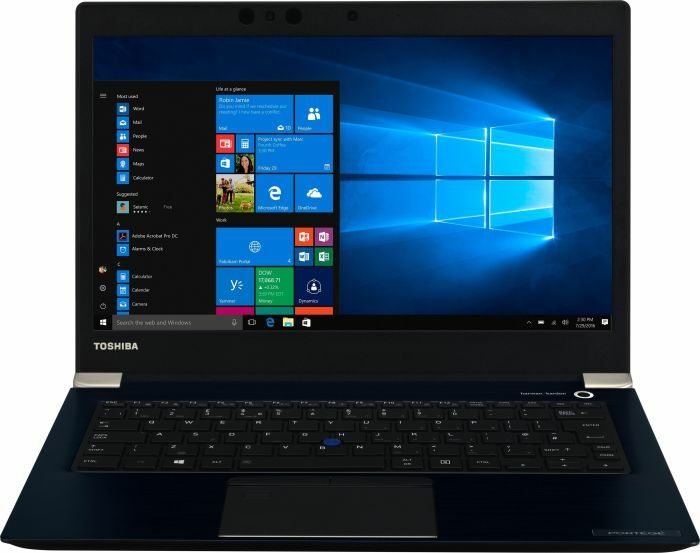 The Toshiba Portégé X30-D doesn't come cheap, especially if you want a touchscreen, access to a good-sized SSD, and a Core i7 processor. Considering that this is a laptop at the top end of Toshiba's range, it really could do with more robust build quality, especially in the lid. The Toshiba Portégé X30 is a phenomenal business ultrabook, dripping with features that make it much better-suited to an enterprise environment than other high-end laptops. It's not the top of the tree in terms of power, but it's close, and it can't be beaten for versatility. Positive: Nice design; great built quality; comfortable keyboard; long battery life; good connectivity. Negative: Mediocre speakers. 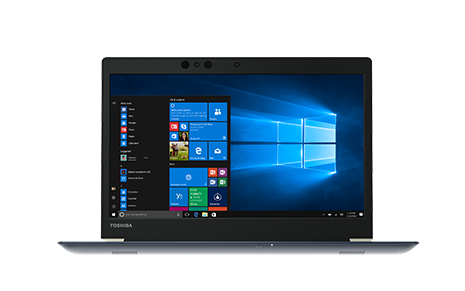 Toshiba packed the latest technology and the most powerful options in the Portégé X30-E-12H making it ideal for the power user who doesn’t want to feel performance compromised away from their desktop system. The Portégé X30-E is a case of 'more of the same' from Toshiba. Essentially a specification upgrade on last year's X30-D model, the flexible lid issue still grates. Positive: Powerful hardware; light weight; metal case; high performance. 83.93%: This rating should be considered to be average. This is because the proportion of notebooks which have a higher rating is approximately equal to the proportion which have a lower rating.» Further information can be found in our Notebook Purchase Guide.